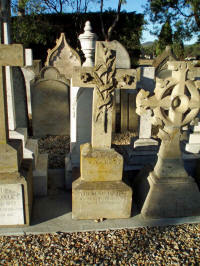 Until 1836 burials from the Orphan School took place at Trinity Cemetery in Campbell Street. The first recorded burial in St John's Burial Ground was of a twelve-year-old boy, Thomas Hibben Morgan from the Orphan School, which took place in December 1836. The last was that of Archdeacon F. T. Whitington in December 1938. 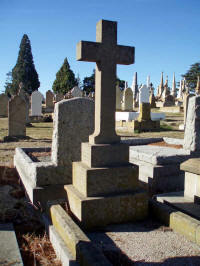 In this period of over 100 years there were up 2000 deaths and/or burials. 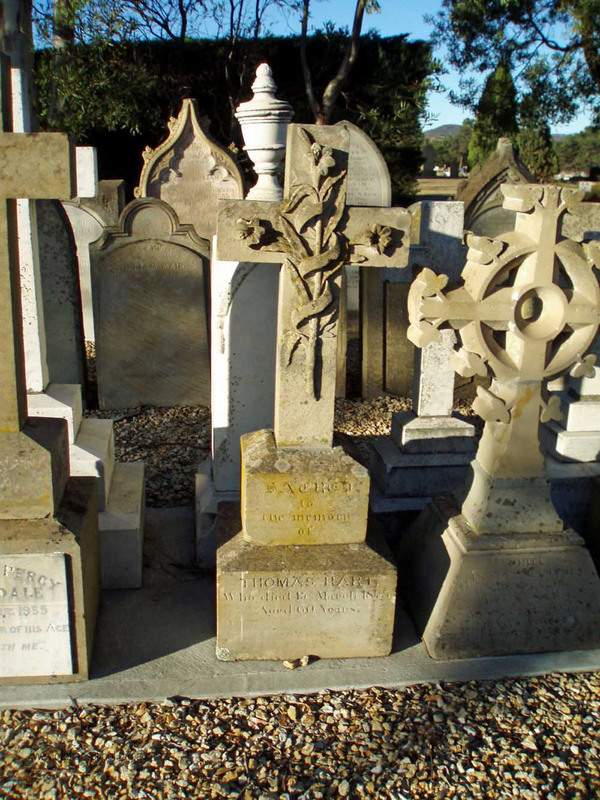 In 1963, many vaults and tombstones were removed to Cornelian Bay Cemetery and with the remains, relocated in the Church of England section F. These removals were privately arranged. The largest vault is that of the Swan family with eleven known burials recorded. Many of the remaining headstones were also moved to Cornelian Bay about this time and placed in the south western corner near the old crematorium. 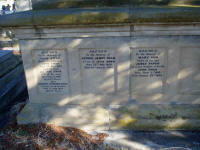 More recently they have been relocated to an area in the former paupers section nearer the entrance to the cemetery. A few buildings have since been erected on the burial ground site and only one memorial remains, that of Matthew Forster, Comptroller General, who died in 1846. (This may have been due to its size.) Nothing remains to indicate the area once occupied by the burial ground, or to inform people of its history. Few even know of its existence. 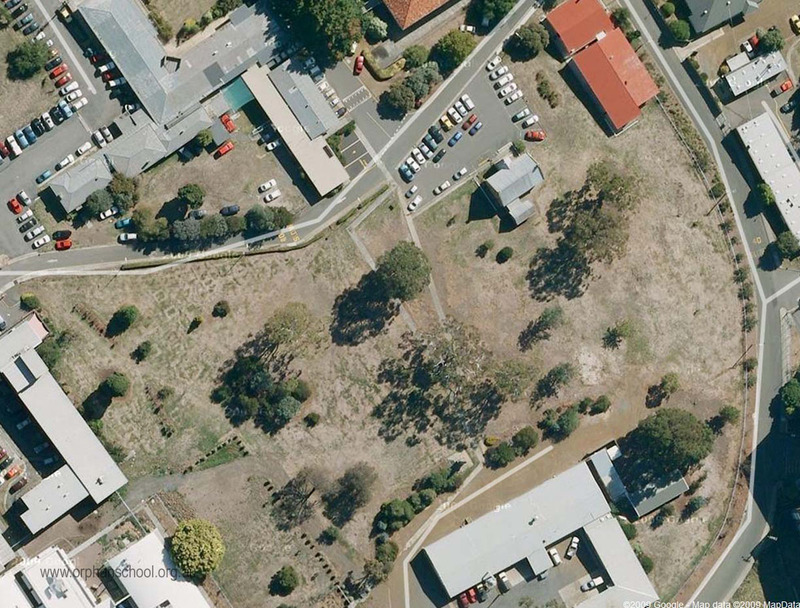 Between 1836 and 1873 there were over 200 children from the Queen's Orphan School buried, including Aboriginal children, plus over 100 Catholic children thought to be buried in the small Catholic Cemetery on the site. Until 1872, when the public cemetery opened at Cornelian Bay, burials were also of local paupers, labourers, convicts and tradesmen, plus administrators, teachers and workers from the Orphan School. However, there were also many local, Hobart, Sandy Bay and Eastern shore identities, including politicians, (even a premier), lawyers, clergymen and business men with their families. 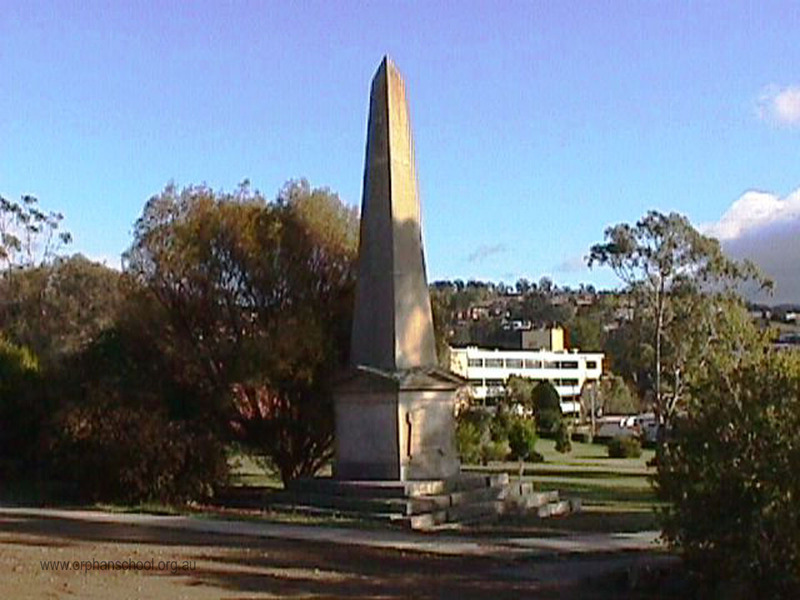 It was the resting place of George Bailey (1858-1926), a cricketer in the first Australian XI, John Davies (1813-1872), owner of The Mercury newspaper, Lady Pedder, wife of Sir John Pedder, along with many free settlers and pioneers. 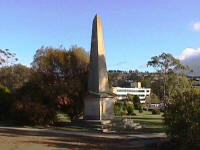 New Town was considered a place for gentlemen to reside, away from Hobart, where they could build large houses and fine gardens for their family. 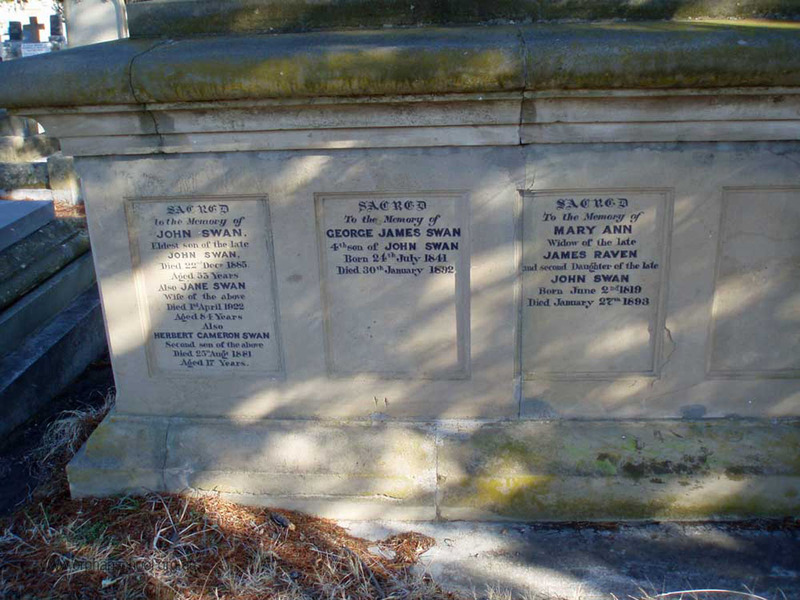 The Friends of the Orphan Schools published an index of the deaths and burials in the Parish of St John's New Town in 2001. This was converted to an online data base in 2017 and may be searched here.